The only way for a new bingo site to survive the competitive gambling industry is for it to join a network and link up with other online websites. There are a number of gambling networks for a site’s owner to choose from and perhaps one of the biggest is Dragonfish. Since its launch the Dragonfish network has become a giant amorphous blob of bingo sites, we stuck our hands in and pulled out three of their best brands that are worth joining. 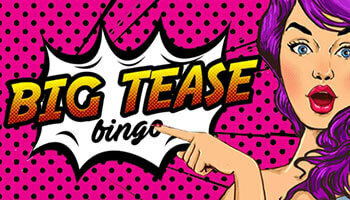 Brand new Big Tease Bingo offers huge welcome bonuses! Deposit as little as £10 to play with £60 + 25 free spins! This Dragonfish site was launched this year and features some of the most up to date software. Dragonfish is the B2B arm of 888, they were originally founded way back in 2007 and since then they’ve managed to carve out a fairly large hole for themselves in the gambling industry. 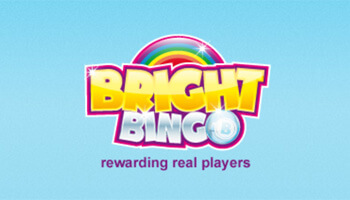 They have lots of partnered sites that encompass famous brands like Iceland Bingo to smaller more obscure companies. What Makes Their Software Unique? Dragonfish now offer their very own casino platform to draw on the experience they have in the industry. Dragonfish CasinoFlex is their answer to other slot game providers, as they have more than 300 of these titles alone. This is part of the overall trend of bingo providers setting up separate casino and slot based sites. The company that owns Dragonfish, 888 Holdings, are widely regarded as one of the largest providers of casino games. It makes sense then, that their latest venture takes that familiar Dragonfish name and sends it in a new direction. Dragonfish slots versions of their most popular sites have already been launched, with more almost certain to follow.  What are the most Popular Games They Offer? There are tons of great games to play on a Dragonfish site, but there are a few standout games that are always popular with players and tend to get the highest amount of traffic. 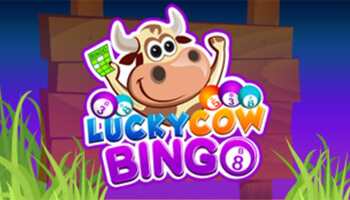 Their 90 and 75 ball bingos are always loved by players and they even have a few progressive jackpots to play for in the speedy five-line versions of this classic game. Regarding their slots, their popular titles range from a few cult classics like Fluffy Favourites and Shaman’s Dream. Also, their Pharaoh’s Luck Multi-Scratch and Roulette games also get a lot of usage from their players. A great feature of this network is that all their sites get these games regardless of when they were created. 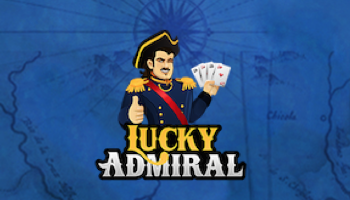 So that means you can load up one of the various new Dragonfish bingo sites that have popped up in the last few months and you will still be able to play your favourite titles. Dragonfish is an incredibly popular company and with new sites appearing on their network fairly regularly, it’s safe to assume that they will continue to be as successful now as they were when they launched. Looking for more great bingo networks? Check out 15 Network bingo sites!